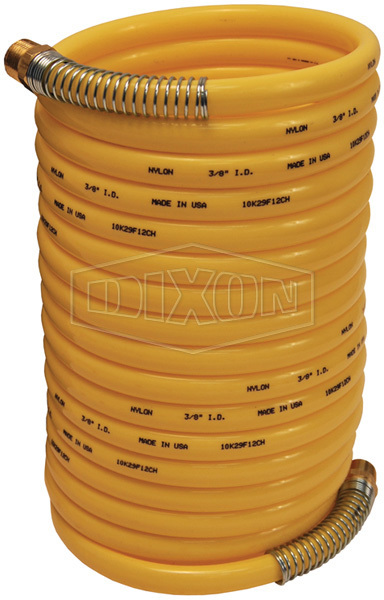 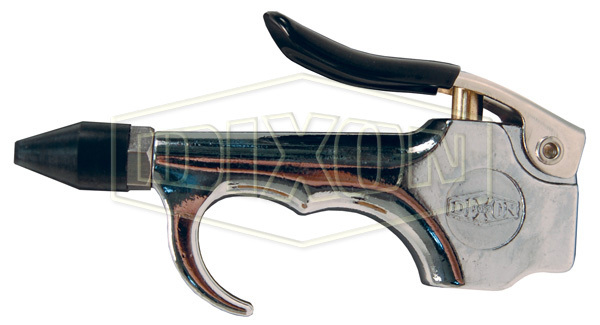 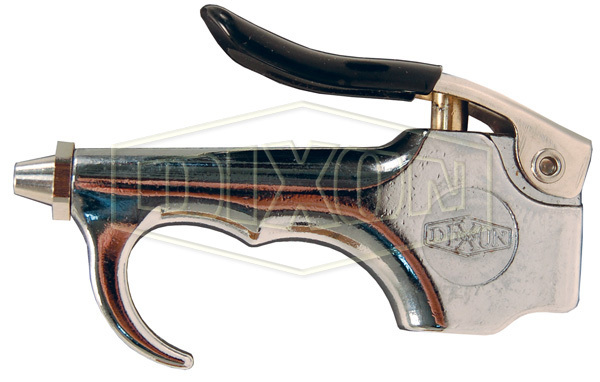 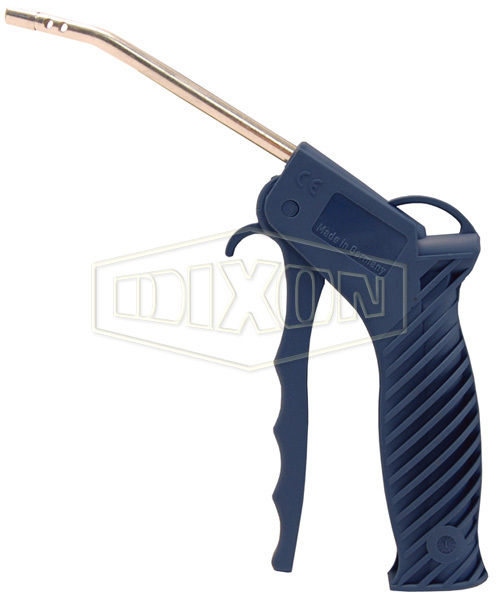 The premium safety blow gun is designed to conform to OSHA Standard 1910.242 (B) permitting a maximum of 30 PSI outlet pressure when dead ended based on a maximum of 150 PSI inlet pressure as well as OSHA Standard 1910.95 regulating occupational noise level exposure. 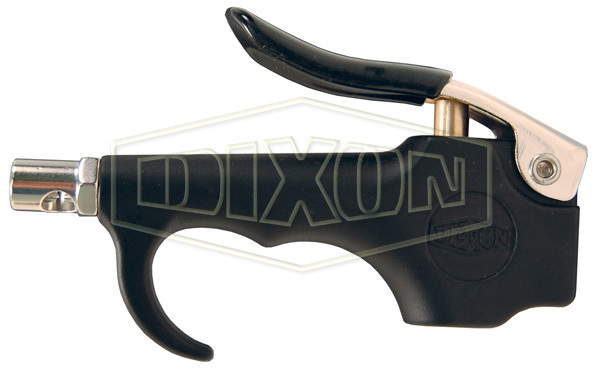 Large lever with black vinyl grip further adds to the ergonomic design and allows for easy air flow activation. 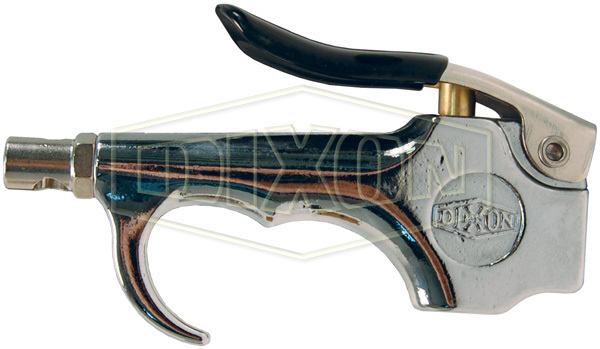 Zinc die cast body with a black powder coat finish, nickel plated steel lever, vinyl thumb grip, stainless steel spring, brass valve, Buna-N seals and nickel plated brass tip.